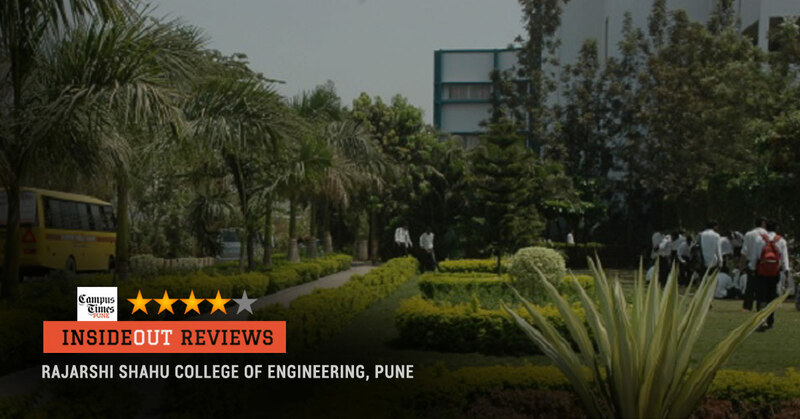 Rajarshi Shahu College of Engineering(RSCOE) is one of the most reputed engineering colleges located in the most inaccessible and farthest corner of Pune. Known for its brand and also for its strict regimen, this one will definitely take you on a roller-coaster ride. You’ll feel like stepping into a train where every building is a bogie connected to each other via a single passage. And if you’re a newcomer, you’ll surely have a hard time identifying the building you are looking for! Canteen will provide you a huge option of food to choose from. Menu will consist food from North East West South. Pretty decent stuff. Inside the campus you will get Chinese, Typical Indian Snacks, Dosas, Juices and there’s also a Cafe Crème franchise!!! Get ready to revise over your grammar before entering in the college because if you don’t you’l be brain-washed and you’ll talk like them. For example, consider a student who has just joined first year. Student (in first year) : Yes Sir, I have called my friend. He’l reach here any moment now. Student (in final year) : Yes Sir, I call friend. He is comes now. This is the case in RSCOE. So you better brush up your English from time-to-time so that you’l be aware when you enter brain-wash state. Back to Back UTs feel like your semester is in T20 match mode which end really quick. All you’ll be doing is looking at calender for the upcoming exam dates. The famous Mech katta known for gathering of boys for a little bird watching. Aha! there you are! Smiling after reading this point. We know that feeling! RSCOE Student: So how’s your college going? RSCOE Student: What?? Same here!! But that’s ok re. We have Unit Tests! Every friggin’ month!! PCCOE Student: Same here dude!! If your friend stays in the hostel and you wanna spend time at his place? Don’t worry!! Just pretend to be a brother/sister and you can walk in royally! Just be realistic, don’t carry in 8-10 brothers/sisters. Word is that Computer Department students have to write hefty writeups and also unrealistically hefty assignments! We heard that the SE COMP students had to submit around 68 writeups in all. And one of the assignments happened to be – Submit 400 questions and answers, long answers! Computer Department staff are known to not accept your submissions even when you have your oral/practical in less than 24 hours. The number of canteens in the campus is way too high! If you take a stroll through the campus you’ll realize that there are more canteens than friggin’ washrooms (Hyperbole)! Students are asked to pay around Rs. 6000 extra for stationary, as if the 1 lac overall fees was not enough. This college seriously needs a Kejriwal who will stand up and say- Hum dharna karenge!. 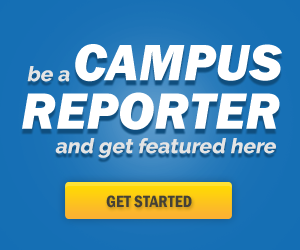 But yeah, still if you are curious about what your college is doing with the money then click here. Yeah so the fees structure of this college becomes a feisty point for your parents to bring you down. 13. Atithi Devo Bhava! - Guests are always welcome!